Stacy Horn is really a 40-year-old New Yorker, strikingly conscious of her life is actually over. 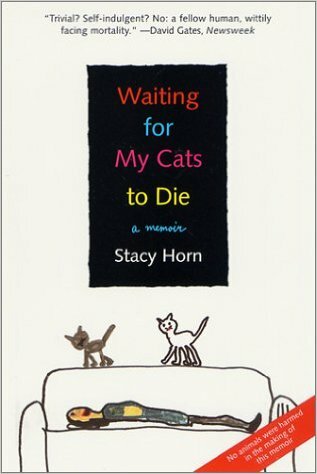 In Waiting for My Cats to Die: A Morbid Memoir, Ms. Horn writes of her personal experiences, past and provides, looking for some the reassurance of the fact that jane is eventually gonna die. “We’ve all find out about how men rebel their midlife crises time and time again and over. Yeah, yeah. What do women do? This book can tell you. I’ve started to rebel in all forms of ways. My pain has to be your amusement.” Yet this book isn’t only for middle aged women. We can all on-line massage therapy schools this book about love and hope. Loss and fear. Life and death. This entry was posted in Biographies & Memoirs and tagged Waiting for My Cats to Die: A Memoir. Ed Harrell does a masterful job of relating the astonishing life of Homer Hailey, essentially the most dedicated, humble, and influential preachers inside churches of Christ from the 20th century. If you were sufficiently lucky to get know this man, you may be fascinated by the tale of his life and career as preacher, teacher, and author. 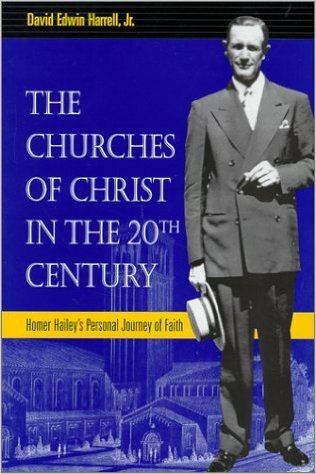 This entry was posted in Biographies & Memoirs and tagged he Churches of Christ in the 20th Century: Homer Hailey's Personal Journey of Faith (Religion & American Culture). 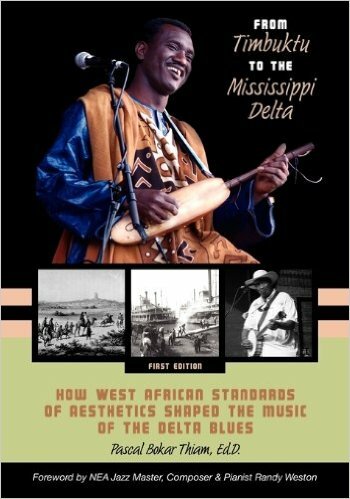 From Timbuktu for the Mississippi Delta explores how West African standards of aesthetics and sociocultural traits have moved into mainstream American culture and grow social norms. 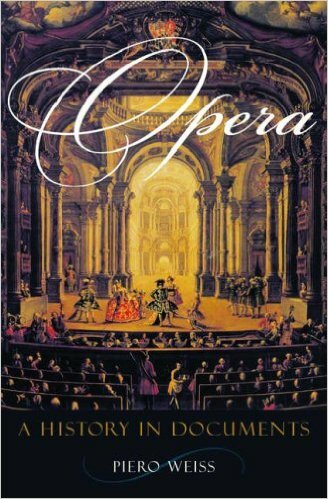 This is an ideal text to use in related Jazz History, African Studies, Sociology, and History (16th–19th century and Harlem Renaissance) courses. – Documents the societal influences from West Africa. – Explores the hidden legacy of American Standard of Aesthetics. 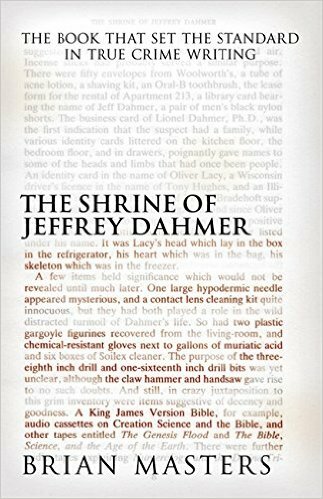 – Takes a multidisciplinary method of analyzing and understanding societal influences. This entry was posted in Biographies & Memoirs and tagged From Timbuktu to the Mississippi Delta. 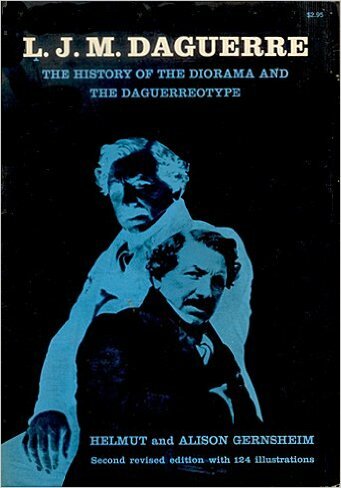 This entry was posted in Biographies & Memoirs and tagged L. J. M. Daguerre: The History of the Diorama and the Daguerreotype. 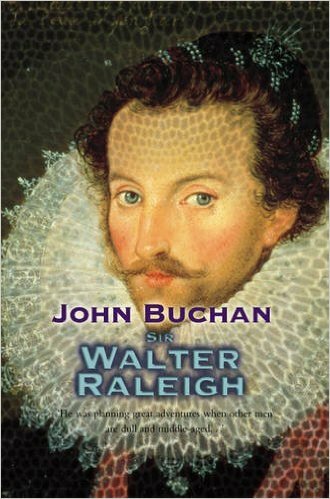 This entry was posted in Biographies & Memoirs and tagged Sir Walter Raleigh.